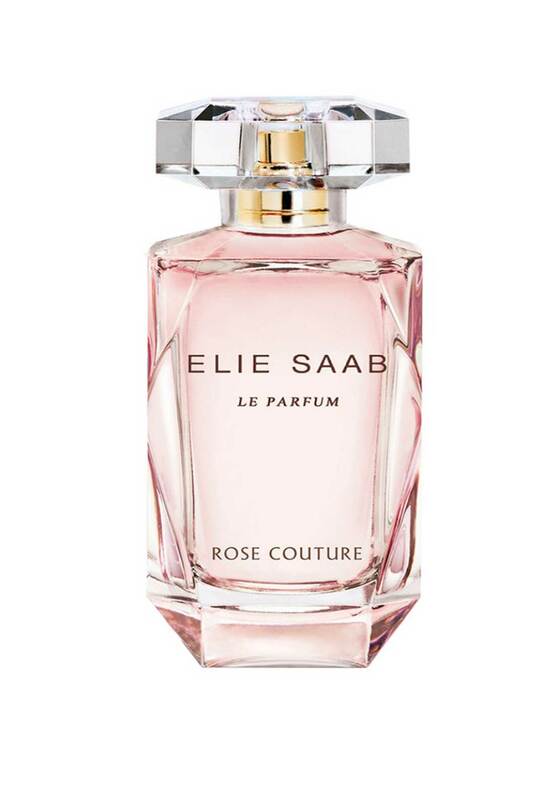 Elie Saab presents their new La Parfum Rose Couture eau de toilette, a new flanker to the brands debut fragrance this scent includes notes of peony, 'silken petals', rose, vanilla, jasmine, sandalwood and patchouli. A sensual scent that is sure to turn heads and have you feeling confident and irresistible. 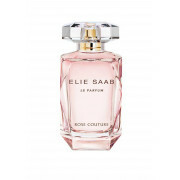 Eile Saab Le Parfum Tose Couture is also available in 50ml Eau De Toilette.